Good morning! Hard to believe its Sunday already, where has the weekend gone?! 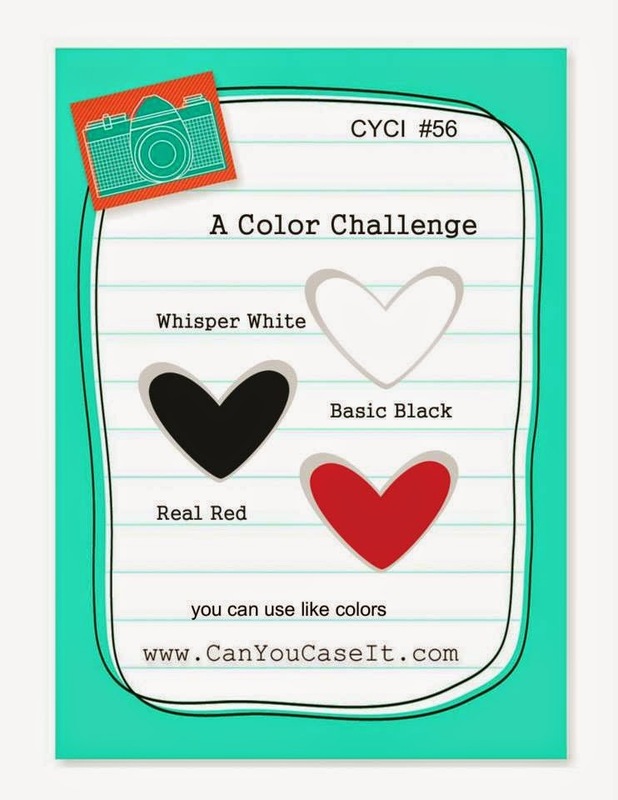 Today I am creating over at Can You Case It and we have a wonderful new color challenge for you to play around with. 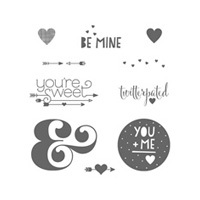 If you have been following my blog the past few weeks you know that I am in love with the You Plus Me stamp set from the new Occasions Catalog from Stampin' Up! 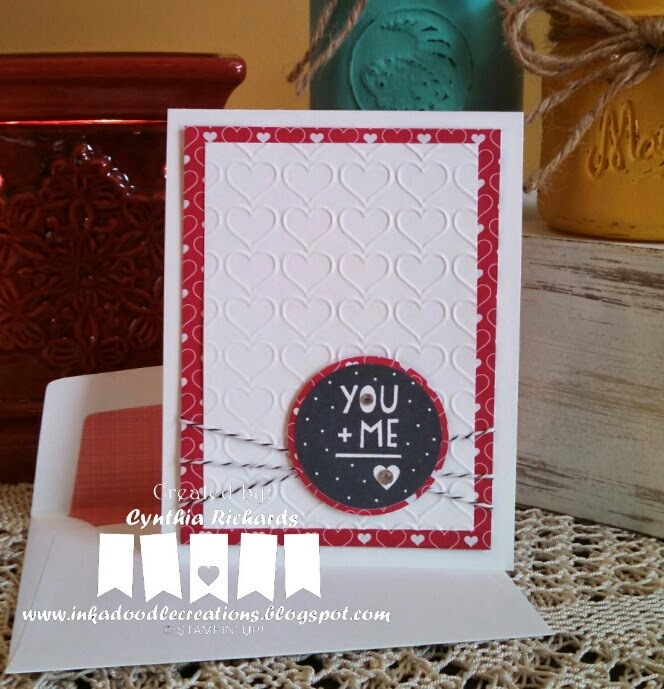 I had such fun putting together this "special valentine"! 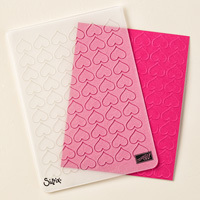 Again thanks for stopping by, leave some "love" and head on over to our main blog site to see what the other designers have created. We hope you will play along! 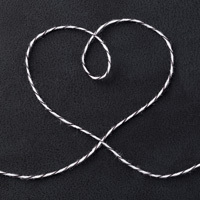 You know I love this card!!!! 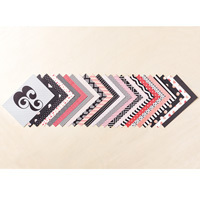 I think the washi tape X on the envelope was such a cute touch!